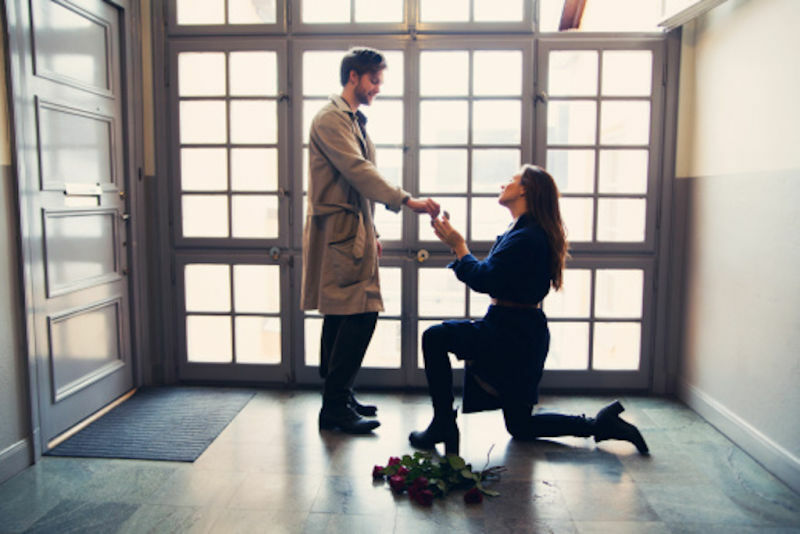 HOME / ROMANCE &AMP; RAUNCH / 5 MARRIAGE PROPOSALS WHERE WOMEN TOOK CHARGE AND PROPOSED! Marriage proposals take a whole lot of guts, because the pessimist in us asks “What if he says no?” In most cases though, it always ends in a yes, so keep faith! Tradition demands the man to take charge and ask the question, but it’s time to turn the tables around. 29th February is known as the day when women are ‘allowed’ to propose to men, but that’s old news! Time to spark some feminism in women, because now women propose any day too! So don’t be shy ladies, pop the question before it’s too late! Hollywood actress Kristen Bell, who voiced Princess Anna in the animation movie ‘Frozen’, took to Twitter to propose to her boyfriend Dax Shepherd. The sweetest part was that they decided not to get married until gay marriage was legalized in California as a gesture of support to the gay community. This is how you propose, be gay about helping gay people! 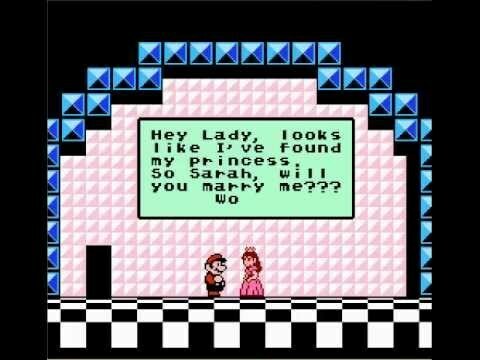 Anonymous – Super Mario themed proposal! Neither Rodrigo nor I are really into words, so I decided to propose in a way that was symbolic but speech-less. We went for a scuba diving tour which ends below a waterfall. When we were behind the waterfall I swam towards Rodrigo with the ring. 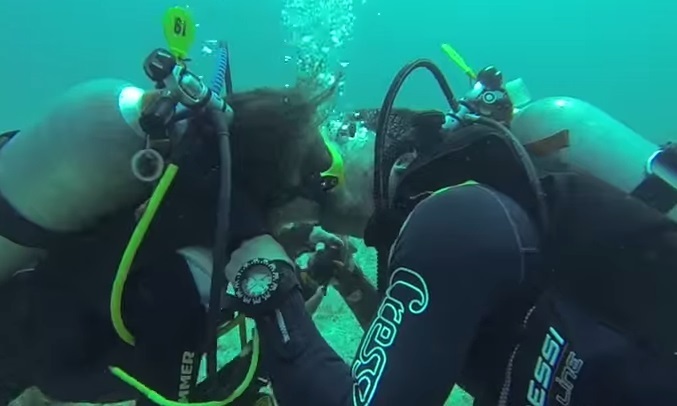 We’re married now, but Rodrigo likes to joke that he didn’t even say ‘‘Yes’’ because we were underwater! Malaika Arora – I think we should move this to the next level. Bollywood diva Malaika Arora met Arbaaz Khan while shooting a coffee commercial with him. Ever since, they began to date. On New Year’s Eve, 5 years later, she asked “I think we should move this to the next level. Would you want to go down that road with me?” Arbaaz replied “Choose the time and place!”. In 1998, they tied the knot! One night, I took my boyfriend Diogo to a bar we occasionally visited. I invented an excuse and left the bar in between. I made a waiter tell him that his car was involved in a car crash and he had to come outside. When he came out, I was standing there surrounded by friends and family, heart balloons, photographers and a microphone! I popped the question and he said yes! Feeling the love? Maybe it’s time for you to plan a romantic date that will make your partner swoon!